The meat industry’s own charity, the BDCI, is holding its annual fundraising dinner on Friday 28th September at The Grosvenor House Hotel, Park Lane, London. 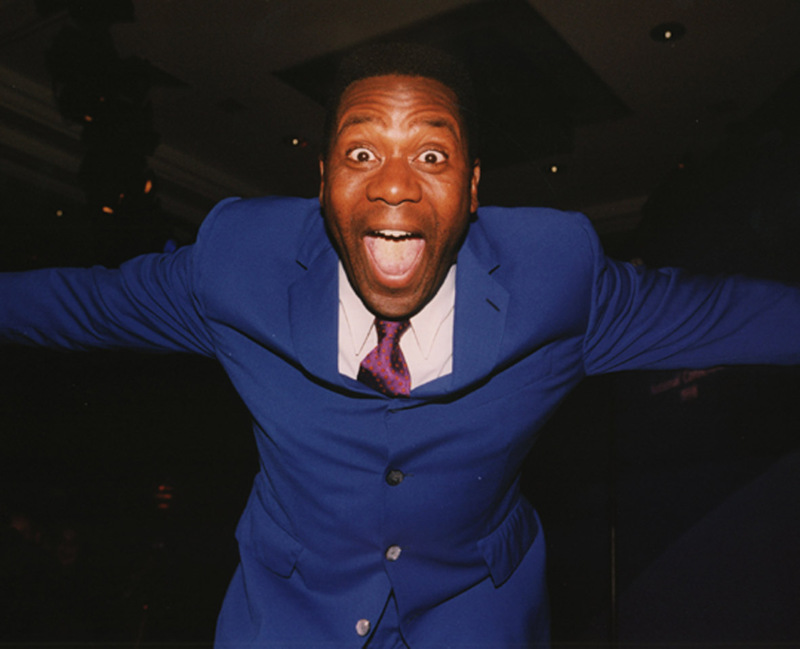 Lenny Henry is this year's guest at the BDCI dinner. Tickets are priced £140.00 and comedian Lenny Henry is the host for the evening, also providing music along with band, Poor White Trash and the Little Big Horns.